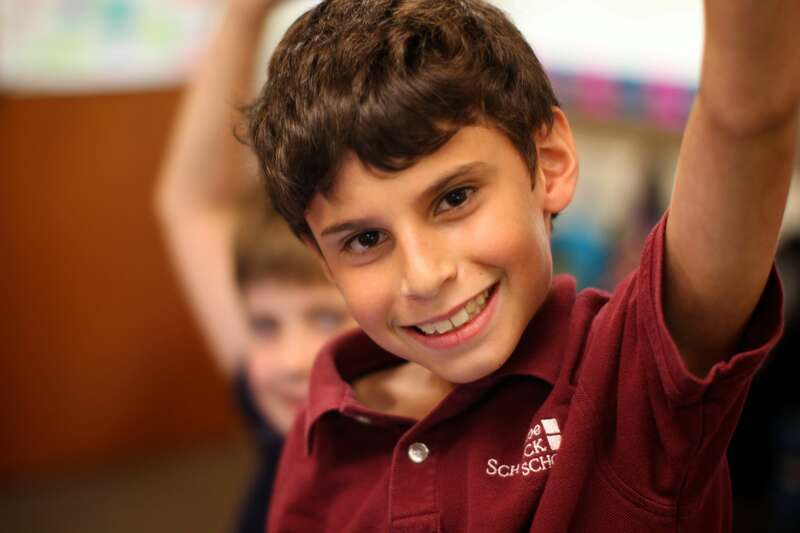 The Schenck School is widely regarded as one of the top schools for dyslexic students in the United States. Our strategy is the focused, accelerated remediation of dyslexia using the highly effective Orton-Gillingham Approach. While reading and writing are central to our curriculum, The Schenck School offers a comprehensive educational program for Kindergarten through sixth grade to help students develop intellectually and to prepare them to reenter mainstream schools successfully.